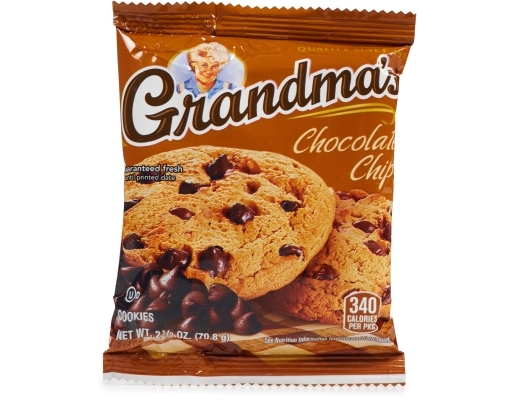 Grandma’s Cookie have meant quality since 1914. 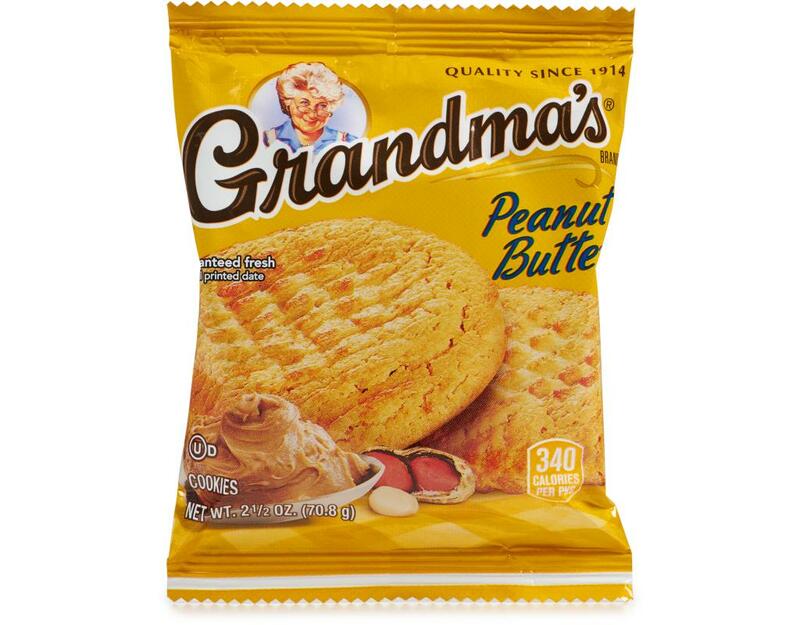 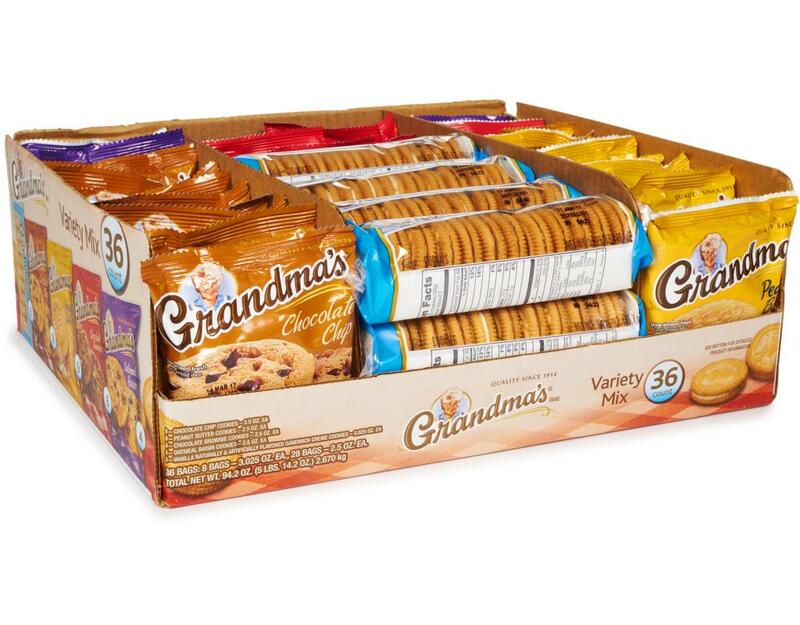 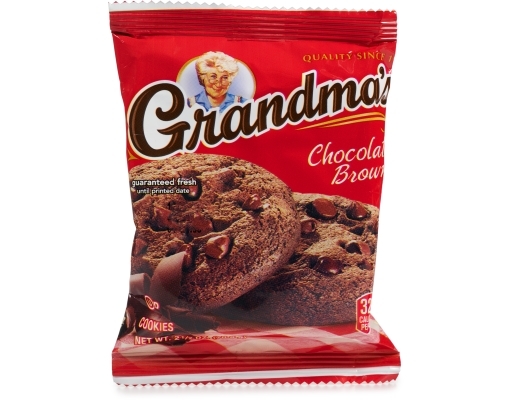 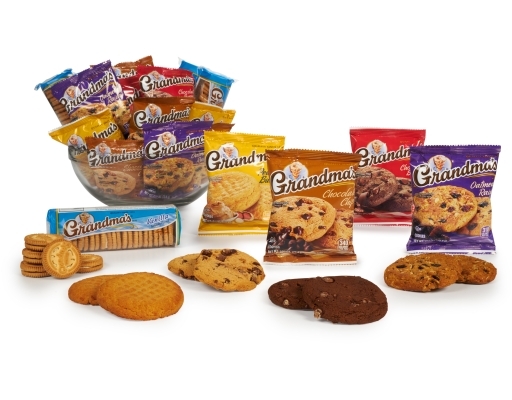 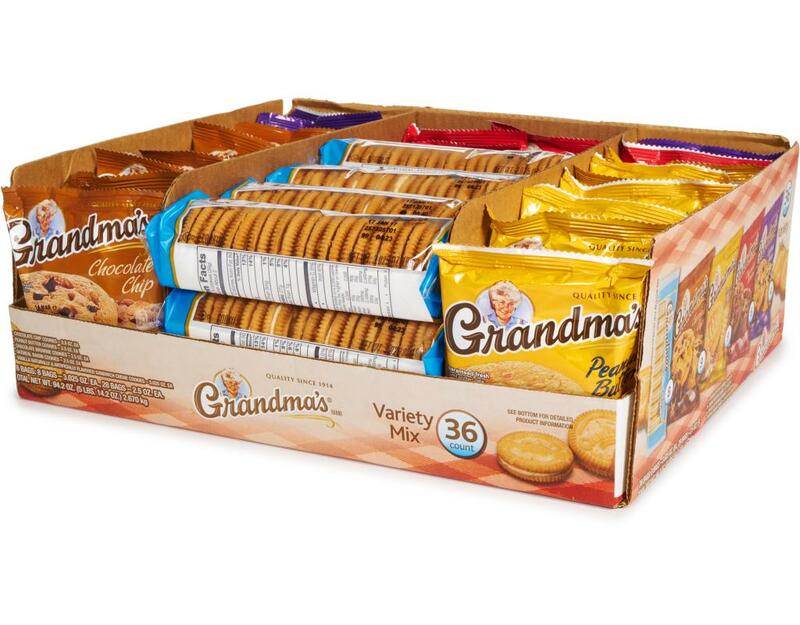 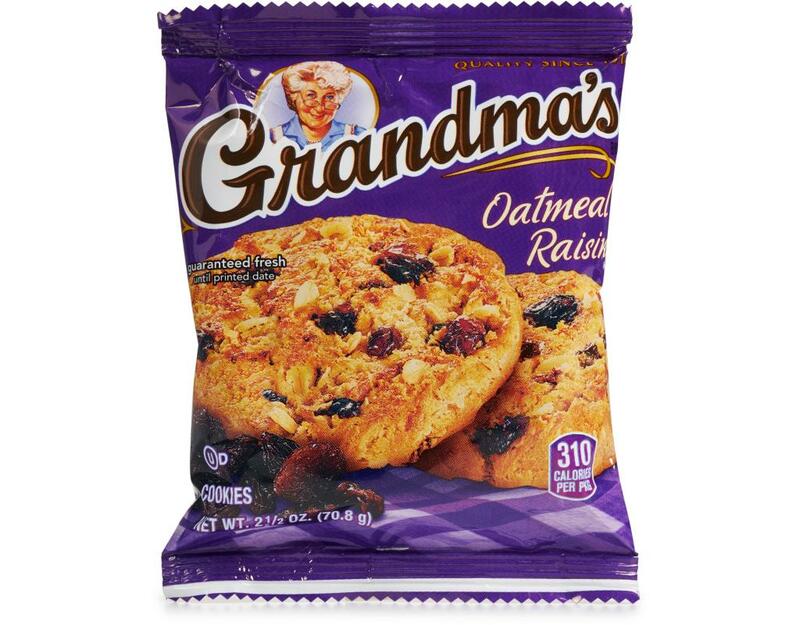 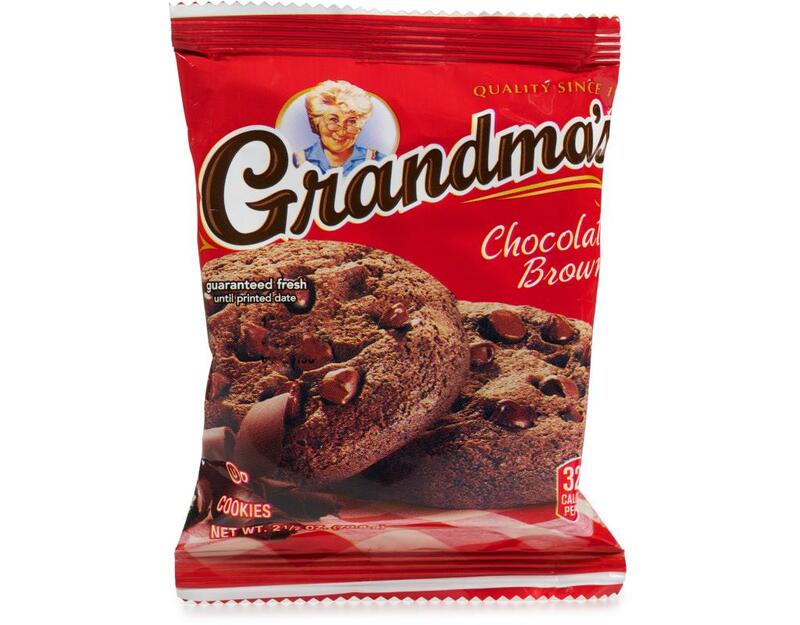 And the Grandma’s Cookies Variety Pack means you never have to choose favorites. 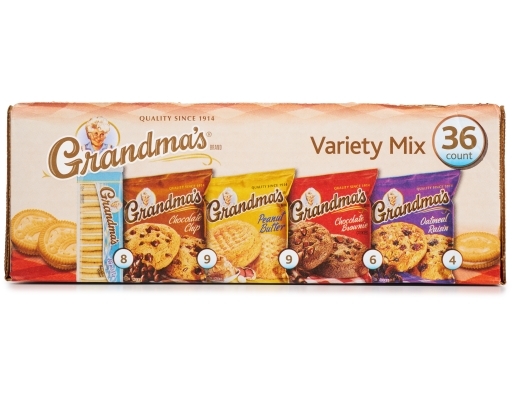 This pack includes all of the classics, from homestyle chocolate chip to oatmeal raisin, chocolate brownie, peanut butter, and Grandma’s Cookies vanilla. 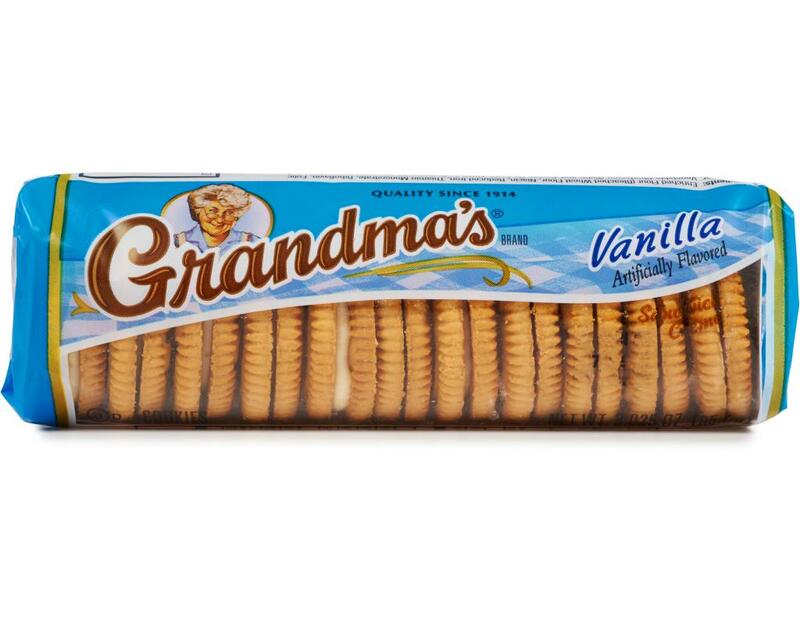 Having it all never tasted so sweet. 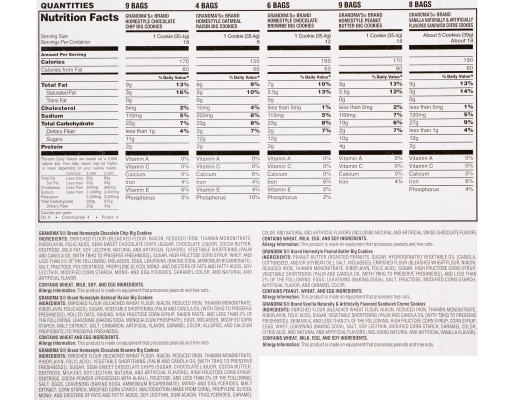 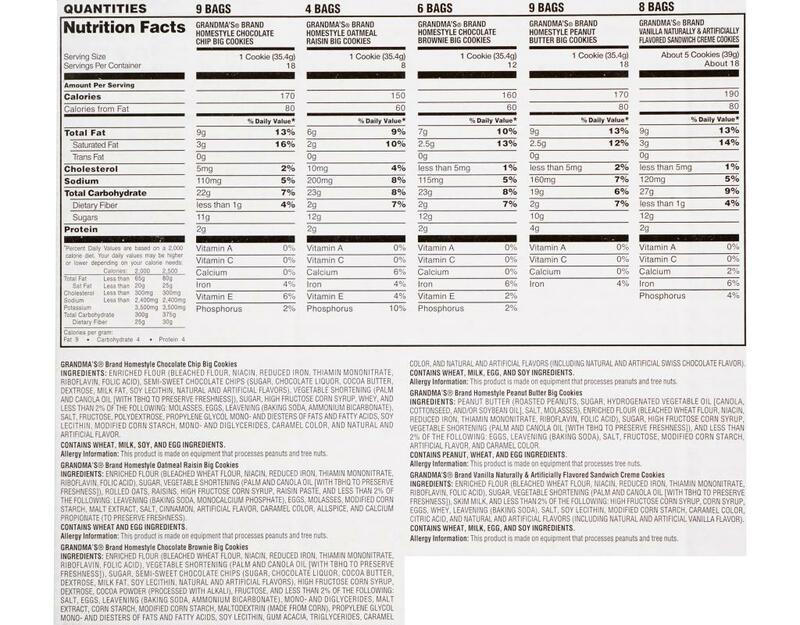 Allergy Information: This product is made on equipment that processes peanuts and tree nuts.